In the quest for more secure internet usage, Mozilla and ExpressVPN have formed a partnership that is aimed at improving the privacy of Firefox users. Leading VPN service ExpressVPN and popular internet browser developer Mozilla have announced their first long-term strategic partnership. 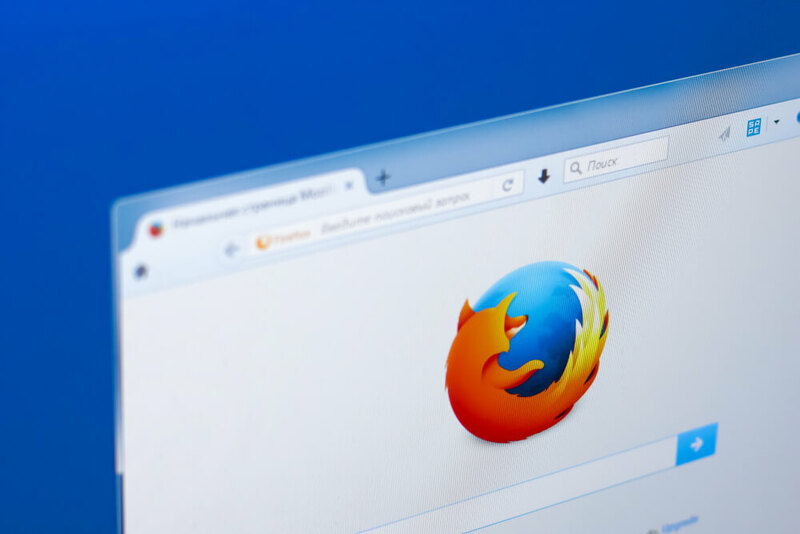 Globally recognized as a leader in consumer VPN services, ExpressVPN will be working with Mozilla to create a better, more secure browsing experience for the open web pioneer’s minimal browser Firefox Lite. Users of Firefox Lite (previously known as Firefox Rocket) will benefit from a free seven-day ExpressVPN trial which will secure their connections to reduce man-in-the-middle attacks as well as spying attempts from both governmental and non-governmental entities. Mozilla and ExpressVPN plan to roll out this offer to four countries first—the Philippines, India, Indonesia and Thailand, which have an estimated 729 million internet users combined. Speaking in the official announcement, Mozilla Asia’s Head of Business Development Charles P.C. 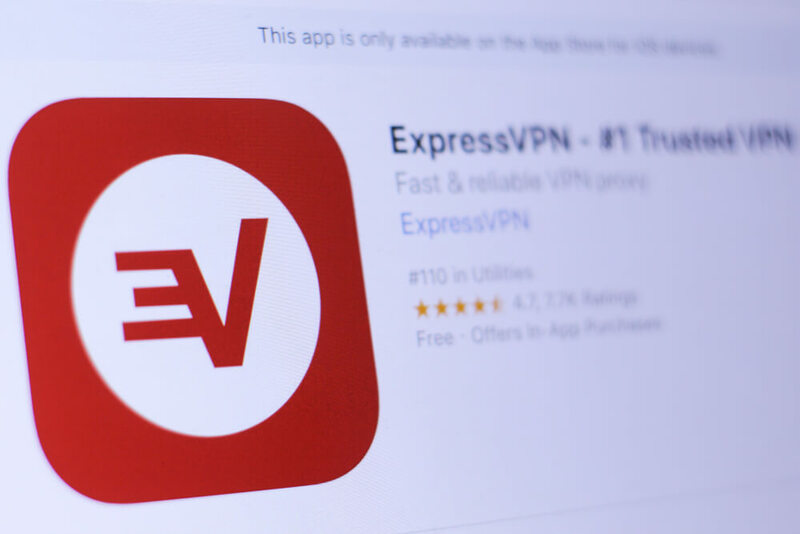 Chen lauded ExpressVPN as a pioneer in internet security, giving mentions to its unmatchable leak-proof technology and dubbing VPNs as a critical tool for internet security. Chen expressed that Mozilla was happy to have collaborated with the VPN service in efforts to take the mobile web experience of their users to a more secure level. At the other end of the table, ExpressVPN Vice President Harold Li commended Mozilla’s progress in making the open web more secure and private for its users. The partnership, according to the VPN service’s VP, will greatly improve the security levels of Firefox Lite connections and eliminate the risk of users falling into the hands of malicious threat actors. The data-friendly Firefox Lite browser was initially named Firefox Rocket. It was developed with an aim to reduce the data usage of its users as well as enable speedy browsing even over slow connections. The data-friendly Firefox Lite browser was initially named Firefox Rocket. It was developed with an aim to reduce the data usage of its users as well as enable speedy browsing even over slow connections. Partnering with ExpressVPN will protect Firefox Lite users when they browse over public networks such as restaurant Wi-Fi hotspots, which previously left them vulnerable to man-in-the-middle attacks as well as various security risks that would result in the loss and misappropriation of personal data. In addition to providing security over unstable networks for users using Firefox Lite, the partnership also aims to educate users of the risks involved when browsing on unprotected connections. Among the reasons why ExpressVPN is one of the world’s largest and best VPN providers is because it is easy to use across all platforms. Improving the security of a connection can be achieved with just a few clicks. Mozilla has made their first long-term partnership with a VPN provider for strategic reasons. Prior to the partnership, ExpressVPN was subjected to rigorous vetting as the company sought to evaluate each VPN provider’s security standards for potential use in the Firefox Lite program. Their ease of use and privacy protection as well as other key factors were also put into consideration. ExpressVPN was Mozilla’s final choice because, according to them, it has the best customer support, extensive coverage across platforms, reliable speeds, solid leak protection and a track record as advocates for digital rights. Among the reasons why ExpressVPN is one of the world’s largest and best VPN providers is because it is easy to use across all platforms. Improving the security of a connection can be achieved with just a few clicks. The VPN service already has over 2,000 servers distributed across 94 countries, with new servers being launched every week. Although the partnership with ExpressVPN serves to improve the experience of mobile users, specifically those using Firefox Lite, it is only a matter of time before VPN support is availed across all Firefox platforms. Just last month, Mozilla announced an experimental business partnership with ProtonVPN as a function of sustaining and further building its revenue streams.